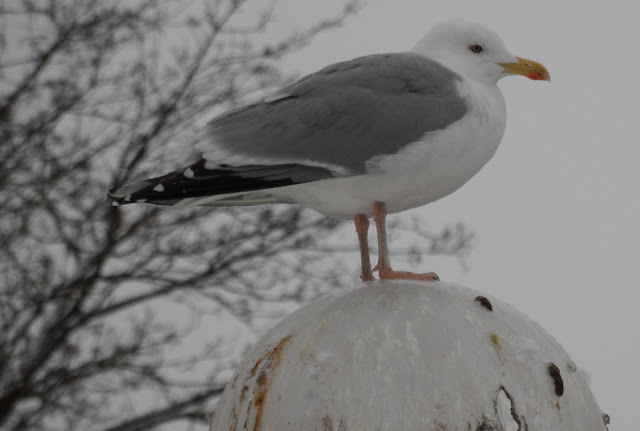 From the archive: A herring gull patiently waiting for someone to drop something eatable. Pic from A. In the center of Uddevalla, on November 14, 2012. Samsung WB600, ISO 100, 49mm, f/5.5, 1/180.